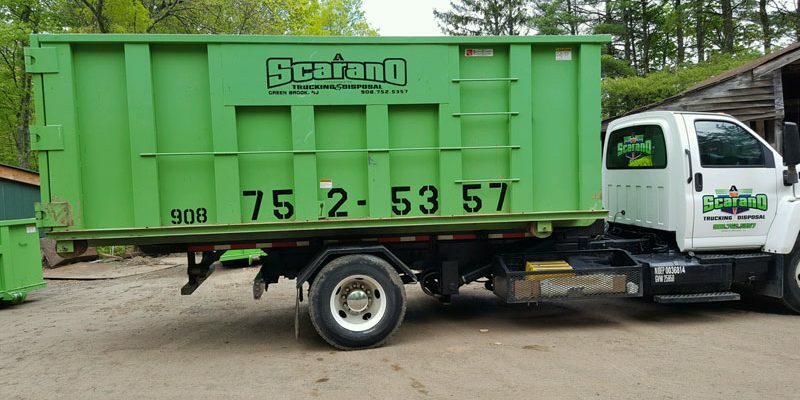 Dumpster Rental from A Scarano Inc.
We are a third-generation company proudly serving Somerset, Middlesex, Hunterdon and Union Counties since 1953. Our selection of 10, 15, 20 and 30 cubic yard of roll-off containers allows us to accommodate projects small and large. We will go the extra mile to ensure you’re satisfied with our service. 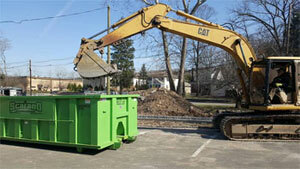 We’re always available to answer your questions or provide a free dumpster quote. Our team is friendly and professional every step of the way. 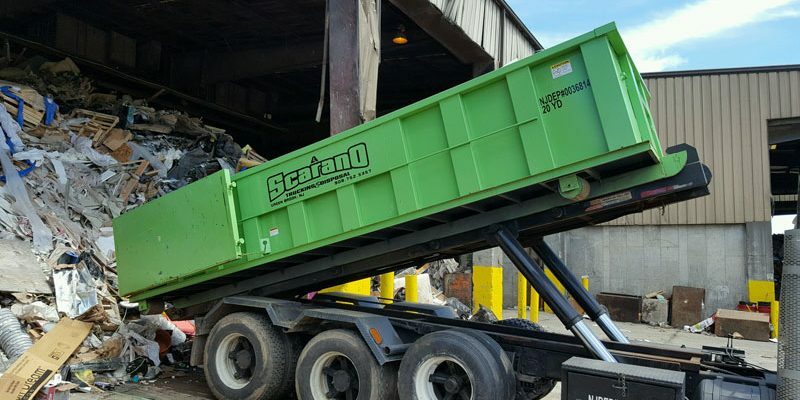 It’s one of the keys to the longevity of A. Scarano, Inc.
SAVE on our dumpster rental services by taking advantage of our money saving coupon. 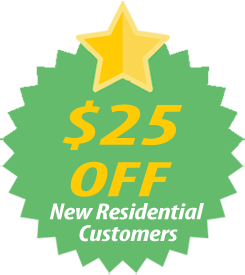 For first-time customers we offer $25 OFF on residential roll-off rental service. Contact us today at (908) 752-5357 and take advantage of this great deal! We take pride in being your local source for bulk waste disposal solutions. We aim to provide the most responsive service in the industry and are dedicated to meeting the varied needs of our customers. Whether this means delivering multiple dumpsters to the job site, container swap-outs, delivering to residential sites with limited space, or other situations, we make it happen! 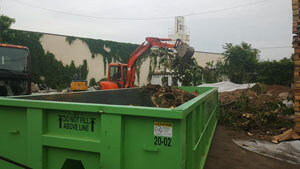 Through the years we’ve become a well-respected dumpster company committed to friendly service and fair pricing. Our stock of containers is suited for any size project. We carry 10, 15, 20, and 30 cubic yard bins. 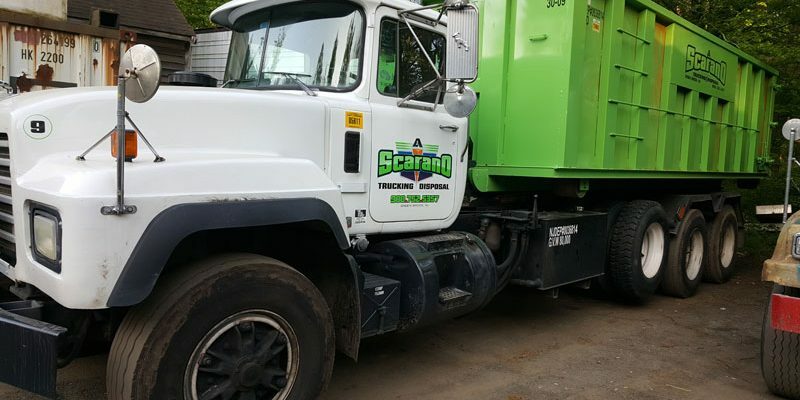 Whether a small residential cleanup or large-scale demolition job, A. Scarano has the equipment to ensure the junk, waste or debris disposal is handled in an efficient manner. Ask about our 2-day "short rental" special to save even more off our low rates! Due to New Jersey's environmental regulations, a few of the items we cannot accept include automobile batteries/fluids, paint, poisons/pesticides, and chemicals. Please call for questions regarding our acceptable wastes policy.